Hellooo!!! Anybody still coming by here??? I have been really really busy in the last two weeks. School's out for the older one and I have been nursing a bad sinus cold that developed into a terrible cough. I have been waking up several times a night coughing or by the two kids who suddenly have problems sleeping through. They have started to have very active imagination of monsters and ghosts lurking behind the curtains. And finally, I met with an accident on the road just a few days ago while rushing to send Asher to school. I am thankful for His mercy and protection. It was not serious and Asher was not a bit shocked. He thought I had driven the car into a hole!!! Anyhow, it has taught me a lesson and I have resolved to rest early as I need to drive so often on the road and a patient and well- rested mummmy is a happy mummy to the kids too. 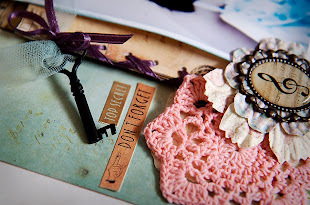 This ia a recent layout I have scrapped of Adah using Emma's Collection from Crate Paper. 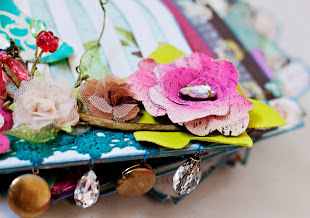 I love this collection, just the right amount of floral and vintage! And that girl is certainly growing fast. I am so thankful for this matured and responsible girl even though she does have a fair amount of tantrums and retort. I can always count on her help and support whenever I need it even though she may not be able to execute them perfectly. After all, she is 6 going on 7 only! 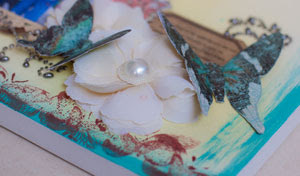 A close-up of the layering I have done. 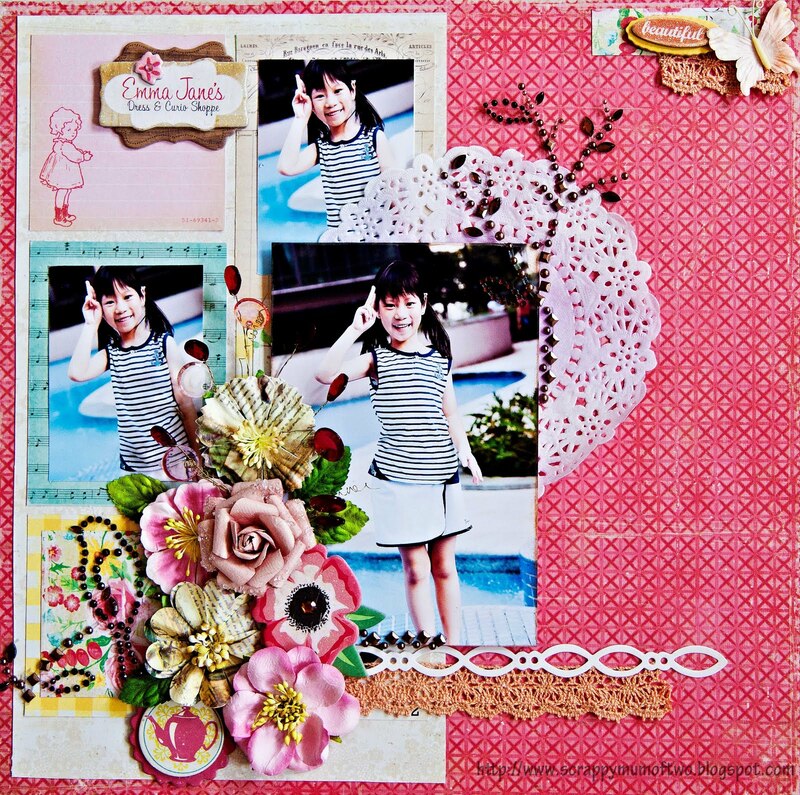 I used Sketch #155 from Creative Scrappers for the layout. Sketch sites are my go-to sites to get a headstart whenever I get a scrapping block...and there's just so much talent out there that I am reminded to be humble and be alert to new trends. I have been slow in scrapping and taking pictures lately. It's a chore having to lug the kids' stuff and the DSLR around whenever we head out for outings during this holidays. I usually bring the kids about on my own and having to watch over two active monsters and take care of my camera baby is just too tedious. Also I have been planning activities for them daily. Tuesdays - Cooking @ Home. We have done baking and pizzas. Wednesdays - Water Play and Kung Fu in the evenings. Fridays - Outings or Outdoor Play. I am runnign out of ideas. Any suggestions please?